Sunday, May 19 - Tuesday, May 21 • 8:30 a.m. – 5 p.m.
Wednesday, May 23 • 7 a.m. - 1 p.m.
Computer stations to access your email and the Internet. Complimentary snacks, coffee, and soda. Space to meet with colleagues, network, or relax. Sunday, May 19 from 11:45 a.m. to 1:15 p.m. This interactive session will provide early career professionals an invaluable opportunity to interface and network with pulmonary & critical care faculty with established global health careers and researchers from LMICs. Panelists will include both junior and senior faculty from high income countries and low- and middle-income countries and will highlight different pathways to establishing partnerships and building an academic career in global health. 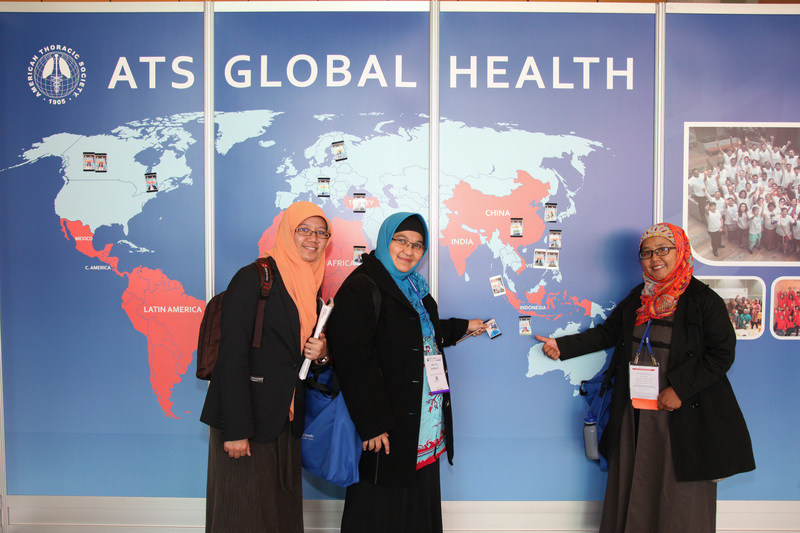 Understand different strategies to develop a successful career in academic global health. 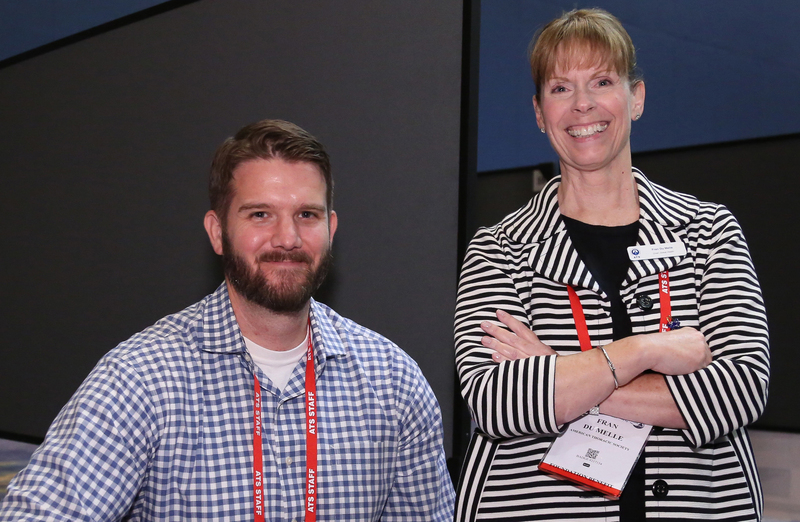 Understand barriers and facilitators to establishing partnerships in global health. 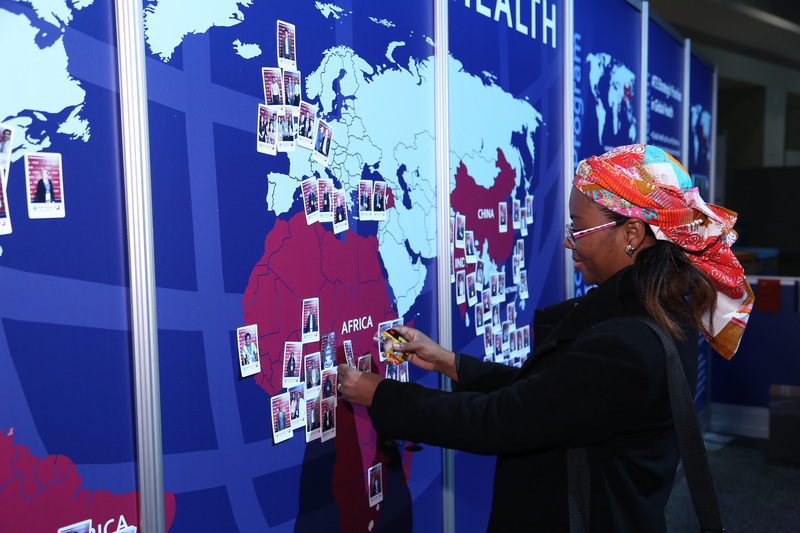 Have an opportunity to network with established global health faculty. Monday, May 20 from 11:45 a.m. to 1:15 p.m.
To describe and summarize basic components of a grant proposal. To describe specific grant strategies for writing a successful application for the ATS Foundation Awards. To formulate a list of common characteristics, grant reviewers look for in competitive grant proposals. Tuesday, May 21 from 11:45 a.m. to 1:15 p.m. Recognize the importance of evaluating the reviewer´s comments in an objective way and use them to improve the manuscript for resubmission. Describe the steps of a standardized approach to respond to each comment politely and effectively. Write a cover letter that communicates to the editor and the reviewers that the authors thank the opportunity to get feedback and revise their manuscript. International Participants Reception- Mark Your Calendars! 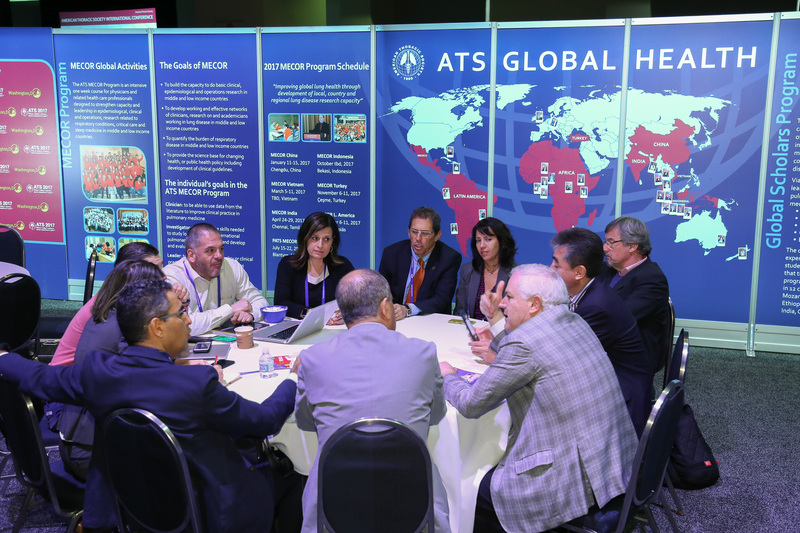 A networking event is taking place at the International Participants Center in recognition of international participants attending the ATS 2019, and to honor this year's International Trainee/MECOR Scholarship Awardees. It will be held from 4:15 – 6:30 p.m., Tuesday, May 21, and open to all international participants, current and former International Trainee/MECOR award recipients, and their colleagues. The Reception will also recognize the 25th anniversary of the ATS MECOR program and all MECOR graduates and are encouraged to attend and enjoy the MECOR celebration.